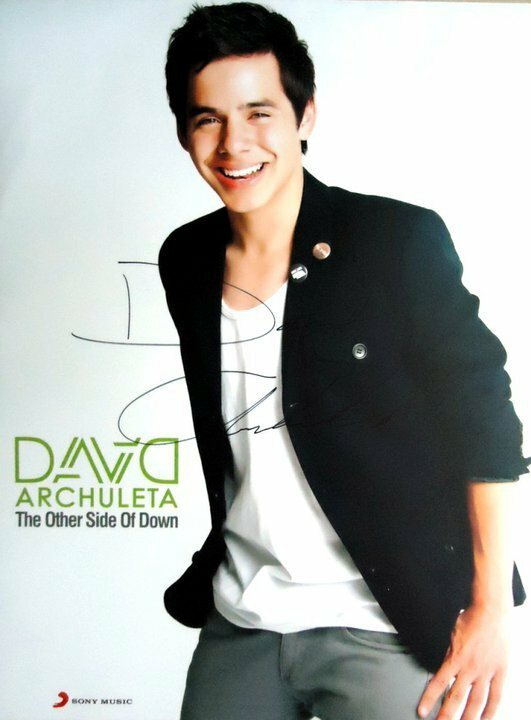 David Archuleta signed poster! - Hello! Welcome to my blog! So fans... don't forget to follow @mykesoon and @sonymusicphil on Twitter. Include them on your tweets and let us know how bad you want this last one?. :) same thing goes on Facebook fanpages. 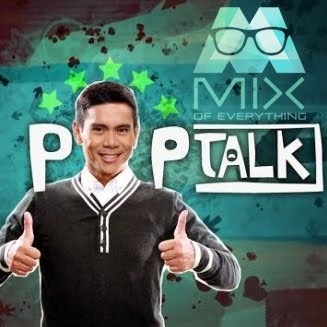 mixofeverything.blogspot.com and SonyMusicPh. Don't forget to tag us and let us know how much you want this. Once we know how much you want this.. We'll give it out. :) hit the comments!!! check out the poster below.